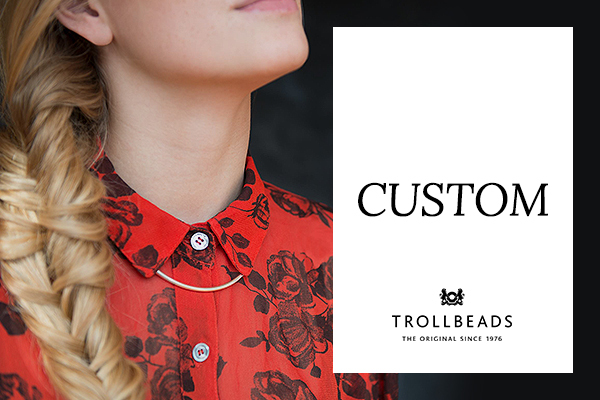 What you wear is not only dictated by the occasion, but also sometimes by your mood. If you’re feeling mellow, it’s not surprising to choose subdued colors. If you’re feeling upbeat, then you lean towards more vibrant shades. 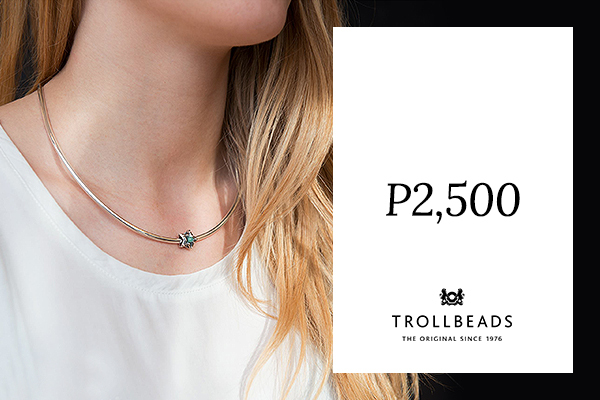 If you can easily do that with your clothes, don’t you think your jewelry should be able to match your mood swings just as easily? 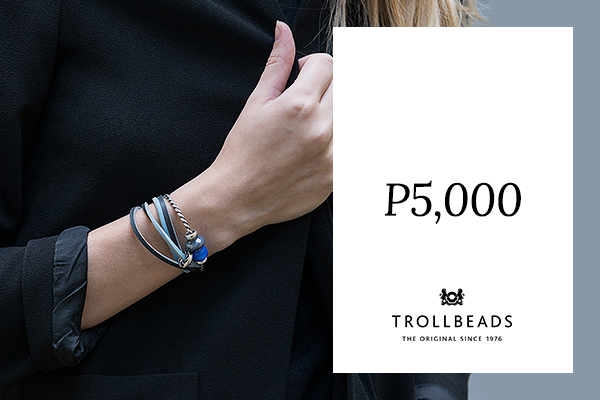 With Trollbeads, you definitely can. 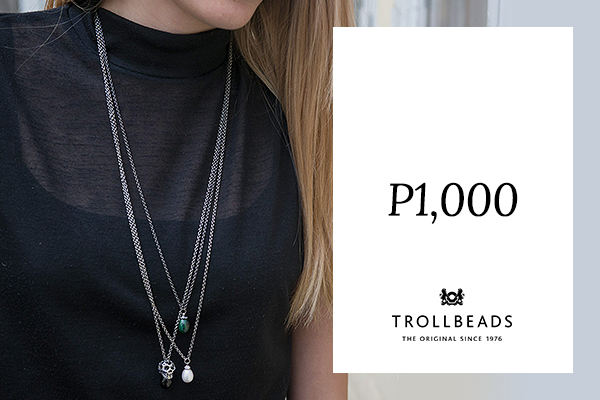 Originating with a modest beginning from Denmark, the jewelry brand has since become popular the world over. So go ahead and indulge in your mood. 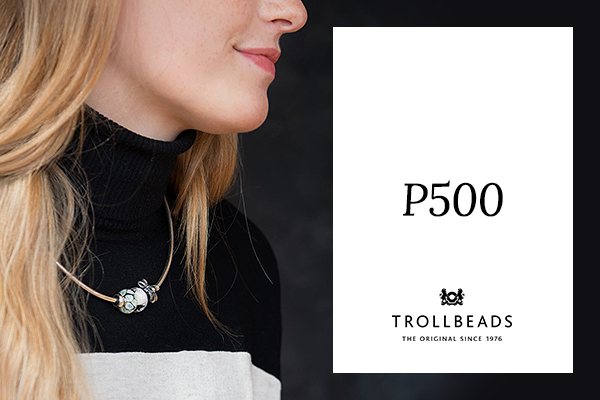 There’s bound to be something at Trollbeads that match it.